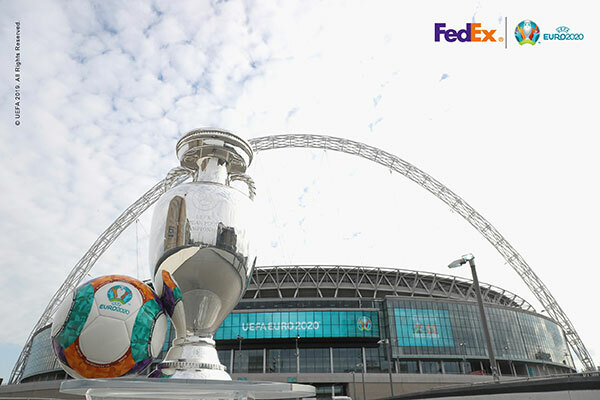 UEFA unfurls tender for EURO 2020 official Online Merchandise store. Home Sports Business News UEFA unfurls a tender for EURO 2020 official Online Merchandise store. 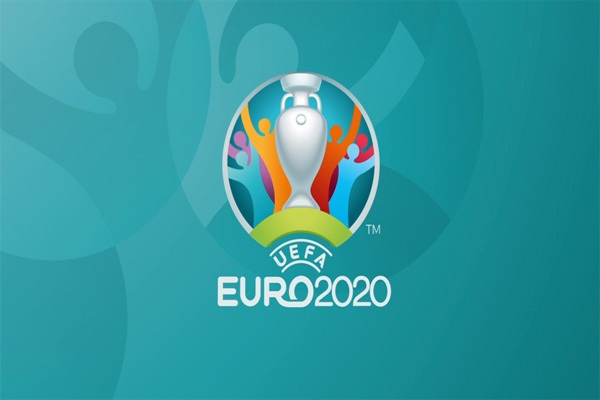 UEFA, the governing body of International Football association has released a tender for commercial rights in relation to the UEFA EURO 2020 official Online Merchandise store. Marking 15th February as the deadline for submission of interest, UEFA invited prospective operators of the store to enquire about the licensing and online retail rights available. Those operators who are interested must an email before the deadline at licensing@caa11.com. 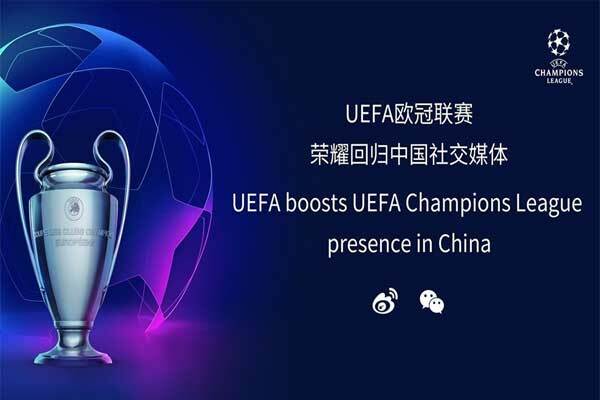 Further, the UEFA has requested interested contenders to include and reveal the details of any similar online stores that are currently being run by them. On the UEFA’s behalf, CAA Eleven the leading marketing agency is undertaking the global sales of all rights in relation to the UEFA 2020 official online store. It is for the time happening that the UEFA has put tender for commercial rights in relation to the official online merchandise store. Erstwhile during EURO 2016, UEFA has signed an agreement with INTERSPORT, the world’s biggest football retailer as Official Sports Shop of Licensed Products for the UEFA EURO 2016. Being the exclusive Sports Retailer, INTERSPORT availed football enthusiasts with a plethora of UEFA EURO 2016 Official Licensed Products(OLPs) in over 800 stores across Europe. INTERSPORT also operated all the Official Fan Shops in 10 stadiums and 9 Fan Zones all over France during the event.